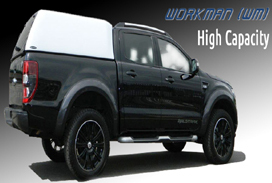 All CARRYBOY truck top canopies are made to the highest quality standards. Improvements implemented in 2009 ensure Carryboy quality and workmanship is second to none. 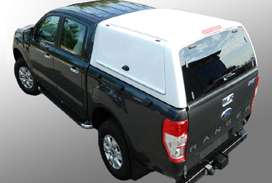 Aerodynamically designed for each pick up truck application Carryboy truck tops are ideal for the commercial or leisure user. 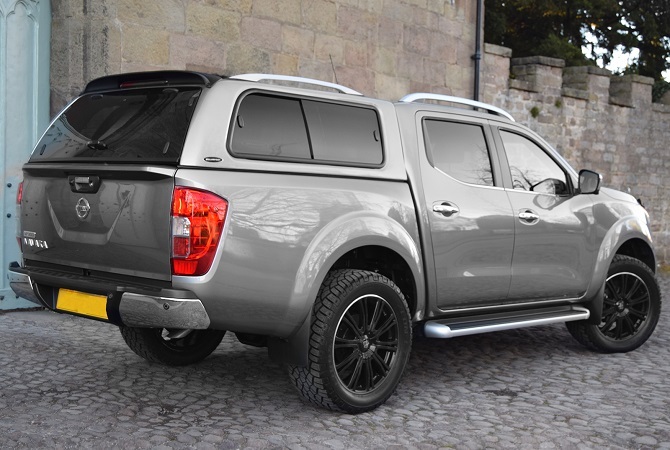 CARRYBOY truck top canopies are available to fit most pickups, including the Ford Ranger, Mitsubishi L200, Mazda BT50, Nissan Navara D40, Nissan NP300, Isuzu Rodeo/D Max and Toyota Hilux. 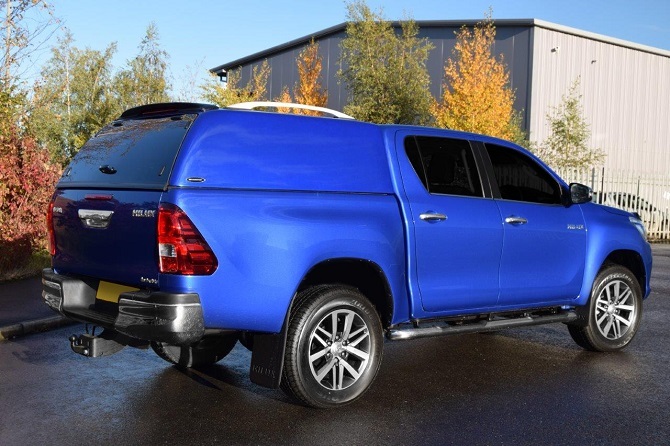 CARRYBOY pick up truck products have gained a great reputation for quality and style and have been awarded the Certificate of Quality by TUV of Germany.